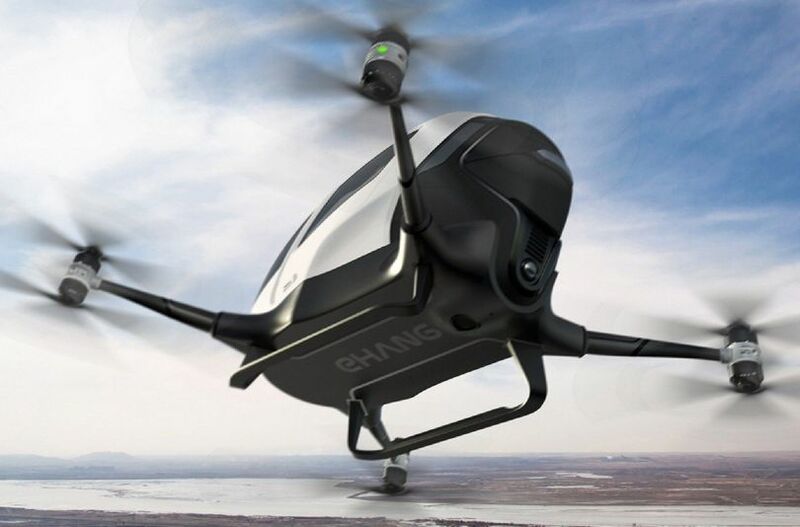 The Ehang 184 was unveiled at CES and could soon be transporting people around the skies of Las Vegas. The trial is unlikely to be cheap – it’s estimated one vehicle will cost between £130,000 and £200,000. “It will be a first for the state of Nevada and for the United States,” said Ehang co-founder George Yan.